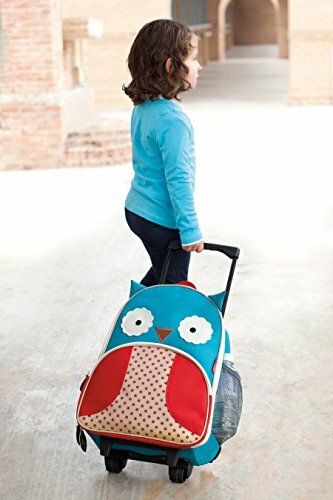 Zoo friends roll along for travel fun! 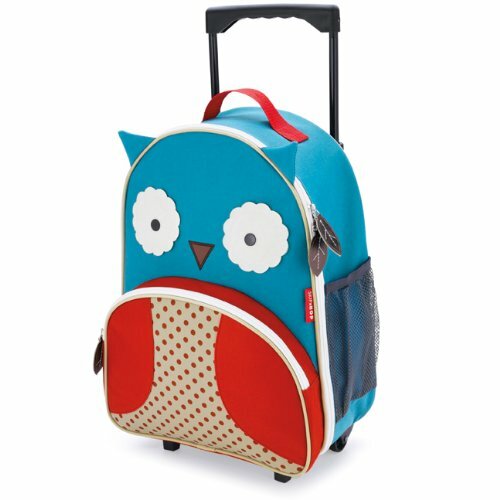 Little kids will love rolling through the airport or to Grandma’s with their own Zoo luggage. 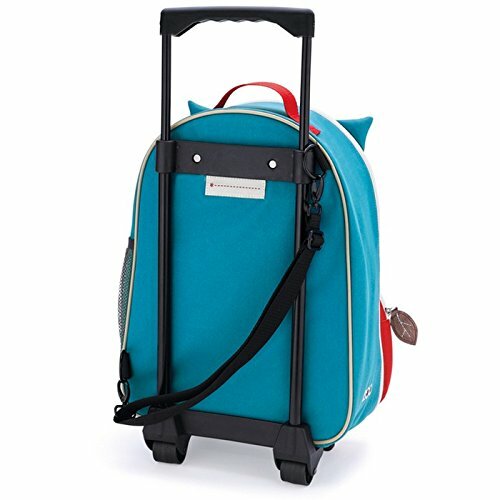 Sized perfectly for carry-ons and overnight trips, Zoo luggage is sturdy enough for everyday use or distant journeys. 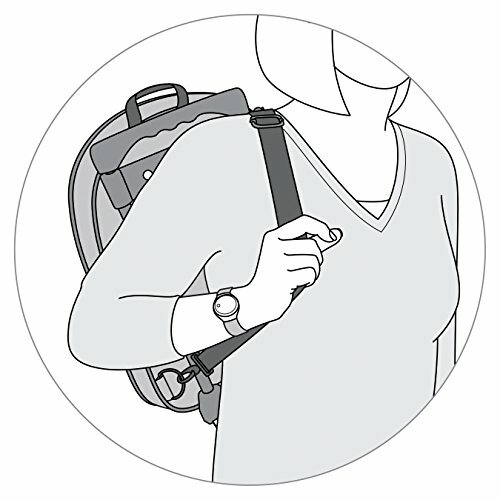 The detachable shoulder strap adjusts so adults can carry hands-free when little ones get tired. The front zip pocket with mesh divider makes it easy to reach smaller items like snacks or books.